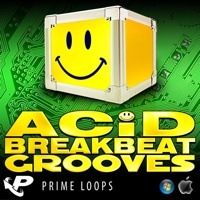 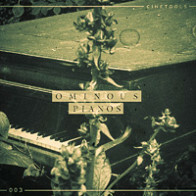 - Scrapes, squeaks, creaks & groans, vocals & drones and so much more! 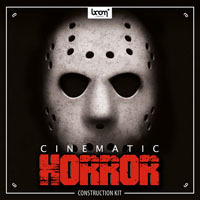 The Following End User License Agreement is included with Cinematic Horror - Construction Kit. 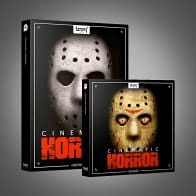 This License is only valid for the individual who has purchased an unopened, new and lawfully made copy of Cinematic Horror - Construction Kit from a dealer or distributor authorized by Big Fish Audio. 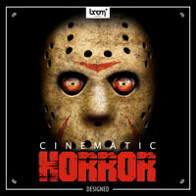 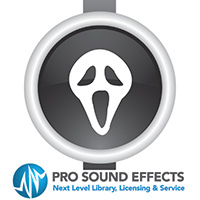 A SFX library whose intent is nothing short of pure evil and terror.